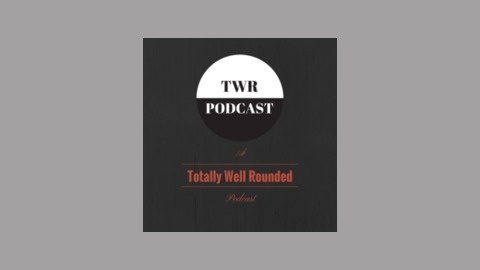 Totally Well Rounded. Is your best source of well rounded fun. Share anything you find interesting, get real responses from people all over the world, and discover what makes you giggle and tickles your fancy. 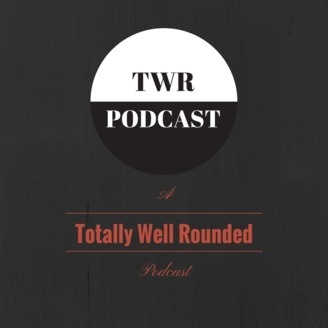 TWR Podcast # 4 Happy Valentines Day!